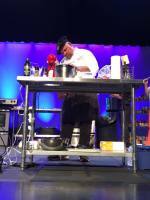 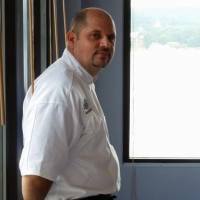 Chef Sebastien Maris was born in Carcassonne, France. 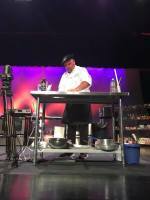 He began his apprenticeship with The Toque Royal–Five Star Michelin-Gastronomic Restaurant–Casino-Hotel-Resort in Evian-Les Bains, France at only 13 years old. 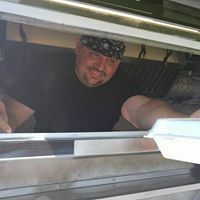 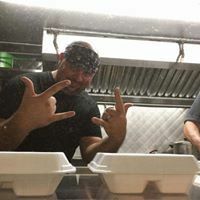 Upon completion of his culinary education and training at Groisy Culinary Institute, he was asked to continue his career at The Torque Royal by taking over as Chef. 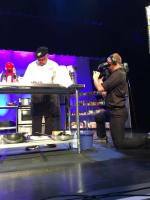 Chef Sebastien spent many years preparing dishes for the masses, including celebrities and royalty. 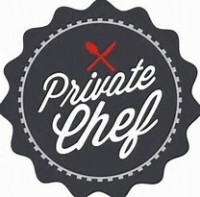 He received numerous honors and awards which earned him a grand reputation throughout Europe. 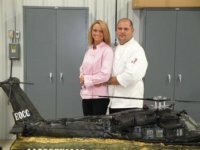 Before moving to America, he was honored with “The Gold Medal of Culinary Excellence”. 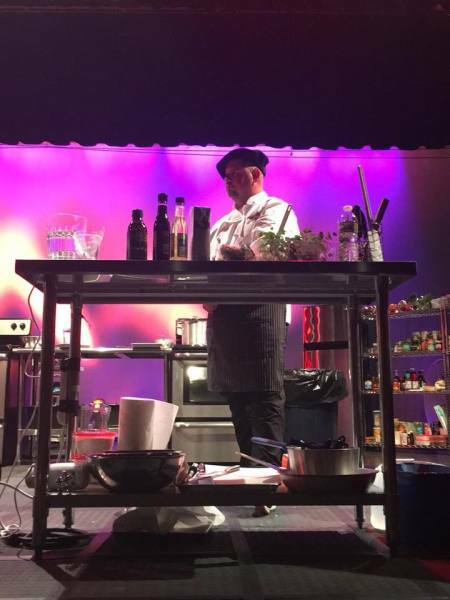 Chef Sebastien’s lifelong desire was to come to America. 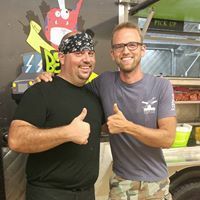 In August of 2005 he was finally given that opportunity. 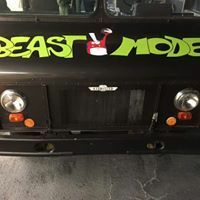 He came to America with only a few of his belongings, as well as best wishes and blessings from family, friends and colleagues. 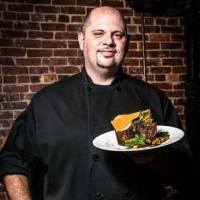 Since moving to America, Chef Sebastien has worked in restaurants located in Albertville, Guntersville and Orange Beach, Alabama. 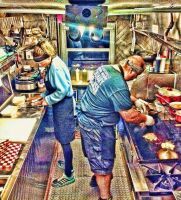 He also lived and worked in California as Executive Chef for a large resort in Death Valley National Park in Death Valley, California. 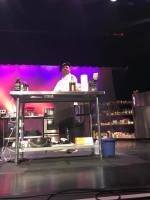 He was able to experience American Cuisine from different locations within the States and share his knowledge with others. 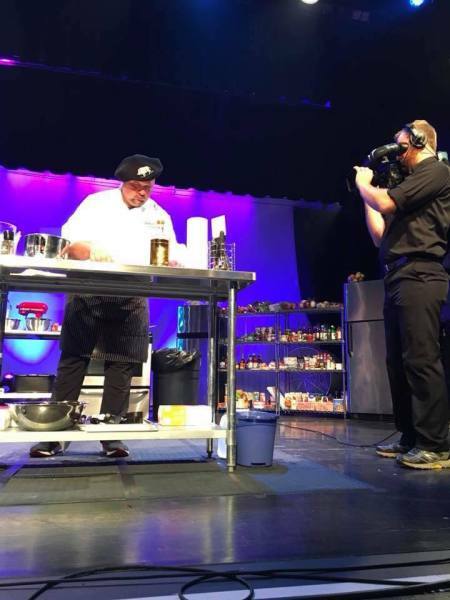 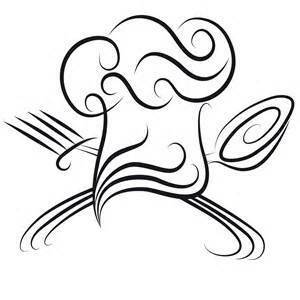 His superior culinary expertise, work ethic, and dedication have led him to achieve great success and a large following. 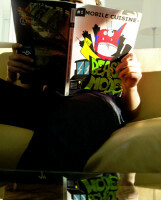 Two of his favorite quotes are “There’s always a solution” and “We are never too old or too wise to stop learning”. 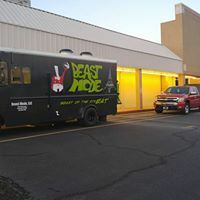 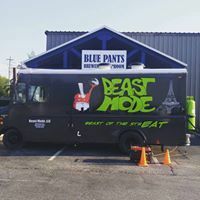 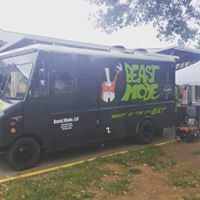 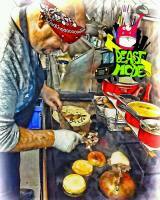 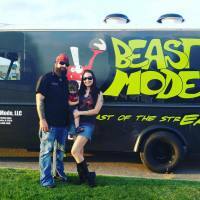 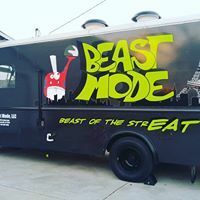 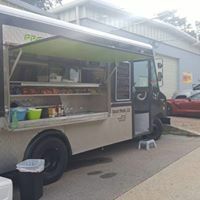 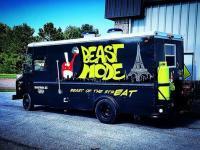 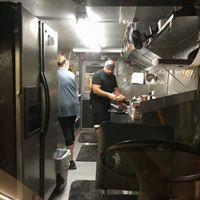 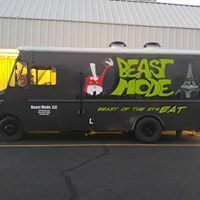 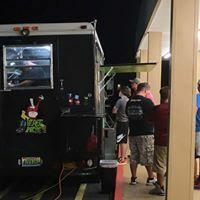 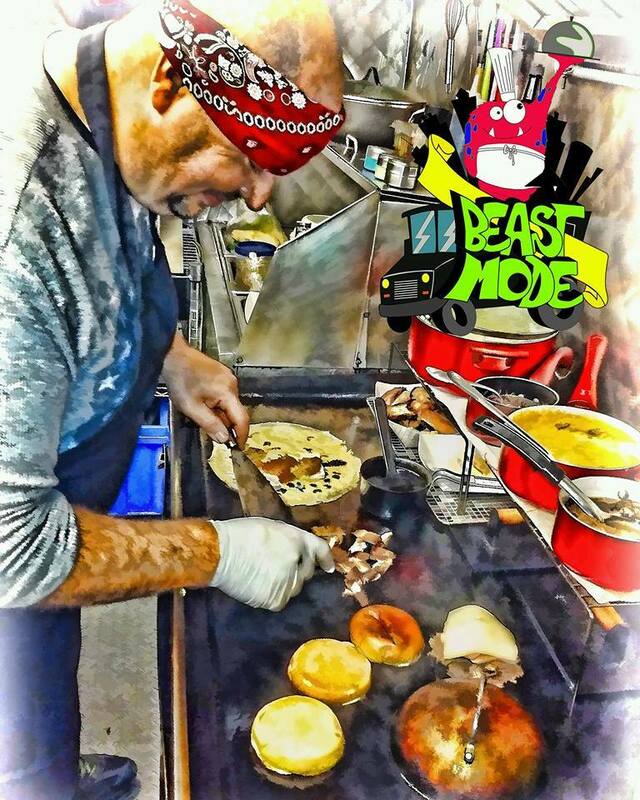 Beast Mode Food Truck began operation in September 2016. 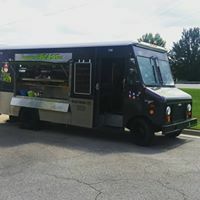 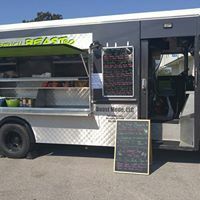 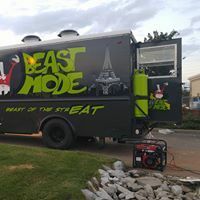 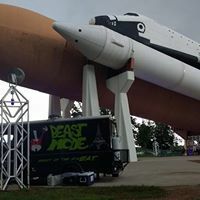 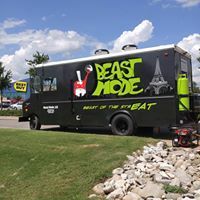 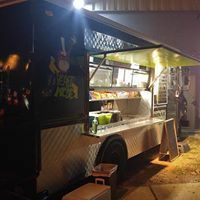 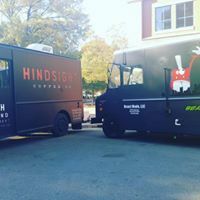 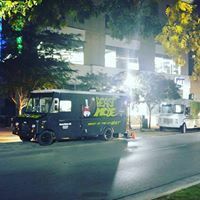 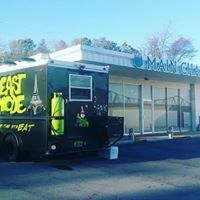 In November 2017, Beast Mode was honored with “Best Food Truck of the Year”, as well as “Best Dish of the Year” by Downtown Huntsville, Inc. 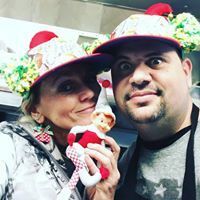 Chef Sebastien Maris and wife, Pamela, are excited to bring Culinary Renaissance to the Streets with Modern, Complex Flavors and Sophisticated Cuisine mixed with Generations-Old Traditions from Simple to Gastronomic. 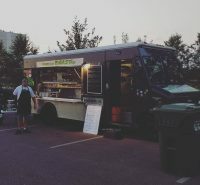 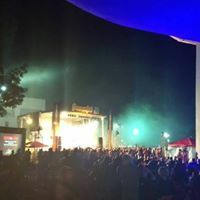 Book us for Special Occasions, Private Functions, Public Festivals, Concerts, Catering & Events! 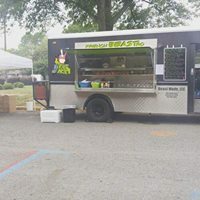 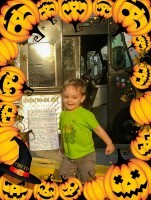 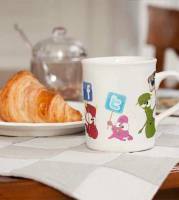 Custom Menus created to fit your needs!